“Our entire staff at The Bernards Inn strives to deliver exceptional luxury experiences for our guests every day and this is a testament to our dedicated team," said Proprietor Harold Imperatore. The Bernards Inn, a luxury boutique hotel located in the quaint hamlet of Bernardsville, has been named to the prestigious Forbes Travel Guide Star Ratings list for 2016. The hotel also earned recognition as one of the Best Hotels in the USA for 2016 by U.S. News and World Report for the fourth consecutive year. The hotel and restaurant each earned “Recommended” ratings from Forbes Travel Guide, distinguishing it as the only hospitality property in New Jersey to make the luxury ratings list for the second consecutive year. U.S. News recognized The Bernards Inn as the eighth best property among the 626 it reviewed in New Jersey in its annual evaluation of hotels that offer high-quality amenities and exceptional experiences. Forbes Travel Guide has expert inspectors who anonymously evaluate properties against up to 800 rigorous and objective standards, providing consumers the insight to make better-informed travel and leisure decisions. The U.S. News Best Hotels methodology combines a hotel's industry accolades with expert and guest reviews and hotel class ratings. U.S. News scored luxury hotels, identifying the top 10 percent in the United States, Canada, Mexico and the Caribbean with Gold badges and the top 30 percent within specific markets with Silver badges. 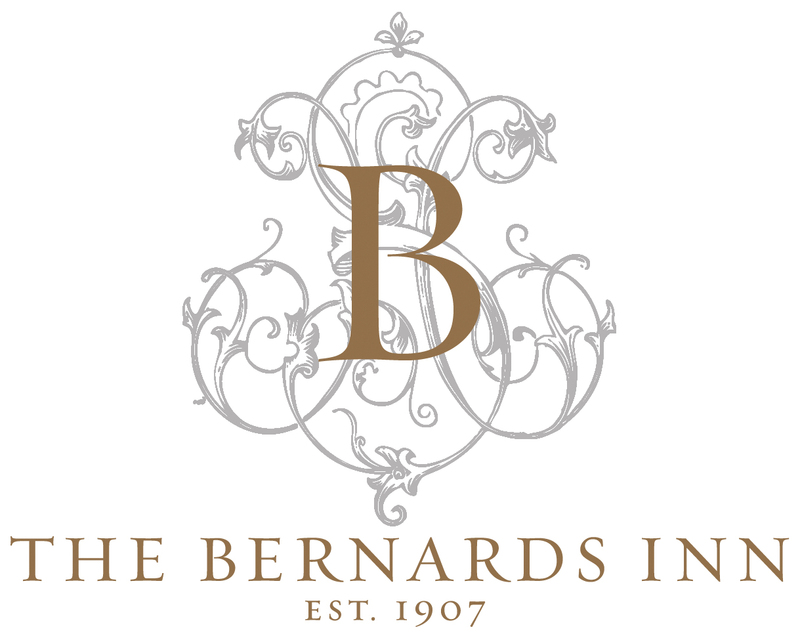 Established in 1907, the Bernards Inn is an award-winning restaurant and inn located in the heart of downtown Bernardsville, New Jersey. Under the ownership of Hampshire Destination Properties, The Bernards Inn recently marked its 100-year anniversary with a multimillion dollar renovation and redesign. 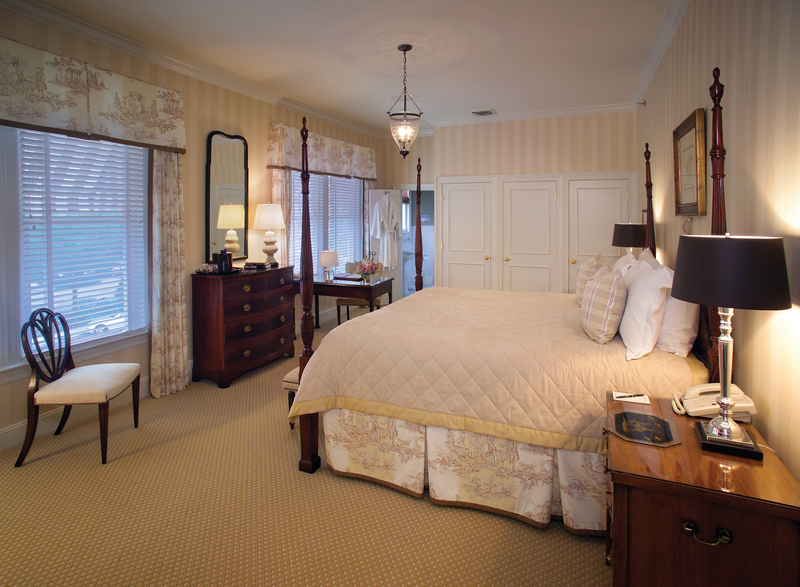 The Inn offers fine dining, wedding and banquet services, conference rooms, as well as 20 well-appointed guestrooms. 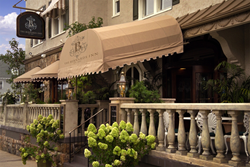 For more information about The Bernards Inn, call 908-766-0002 or visit http://www.bernardsinn.com.